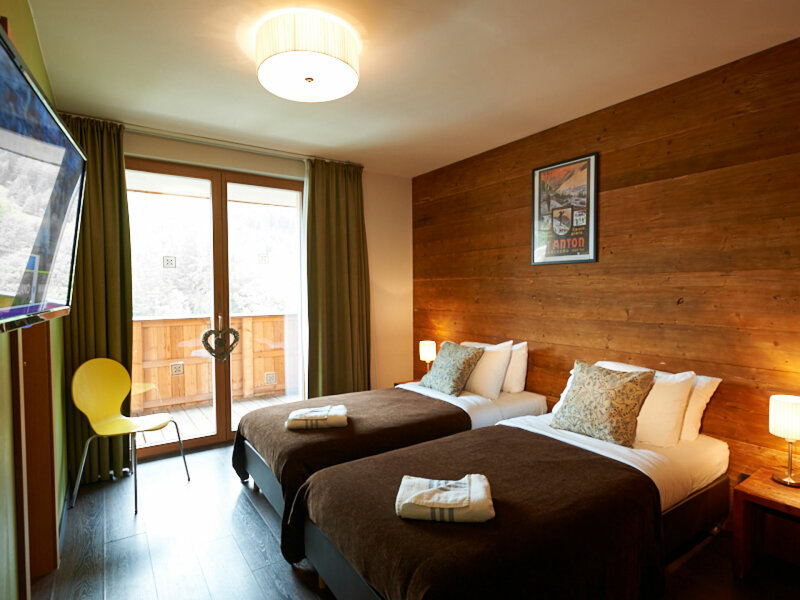 Chalet Snowhawk is one of our fantastic "Mountain Lodge" chalets situated in the popular Gastig area of St Anton. 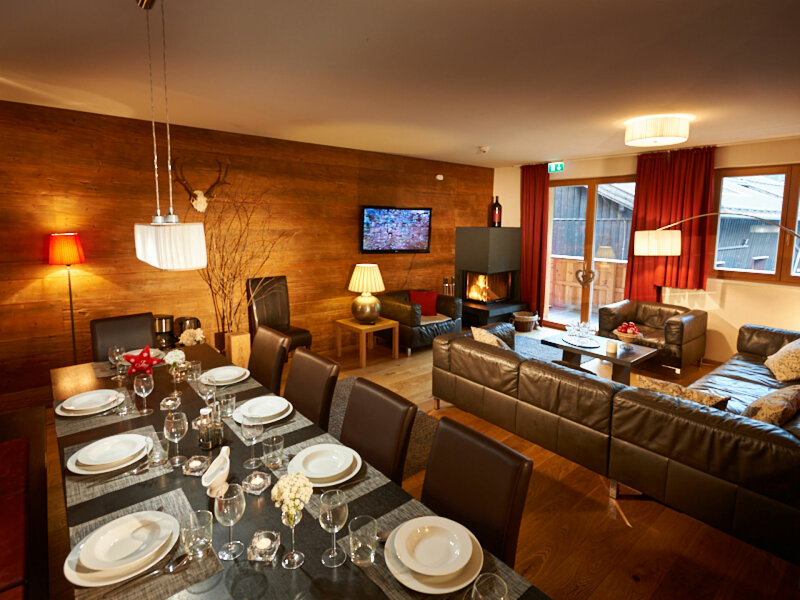 Finished to a very high standard, this first and second floor duplex apartment-style chalet offers superb accommodation for upto 10 guests in spacious, comfortable surroundings. 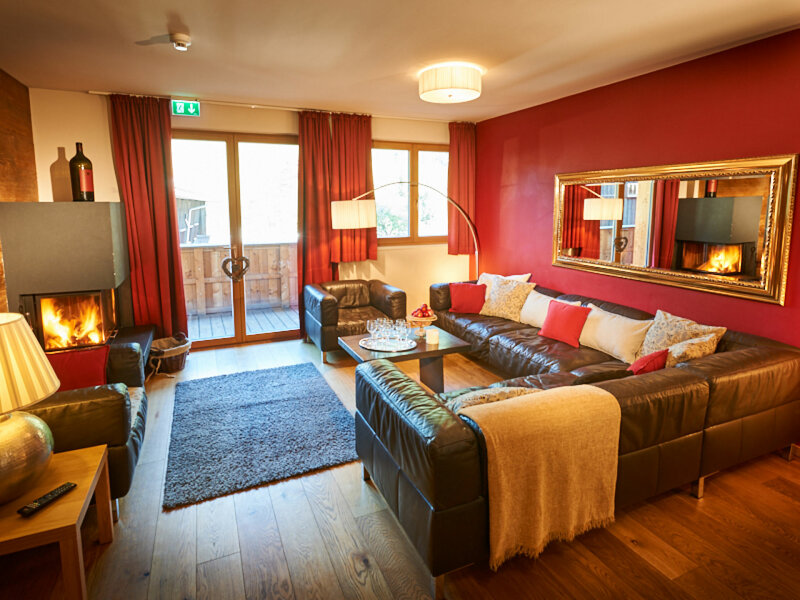 The chalet boasts a lovely welcoming living area with soft sofa seating and a wonderful open log fire - something often difficult to find in St Anton chalets! 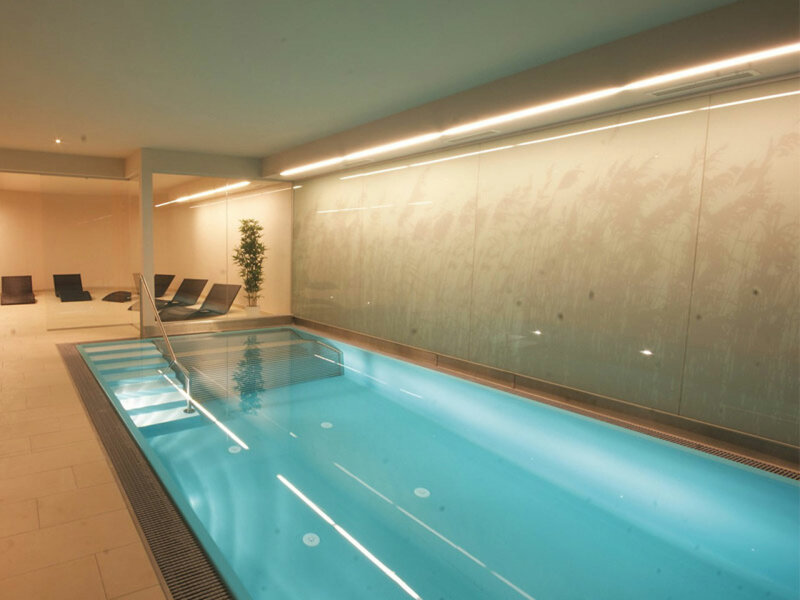 This chalet is set about an 11 minute walk downhill to the resort centre (a little more on the way back!). 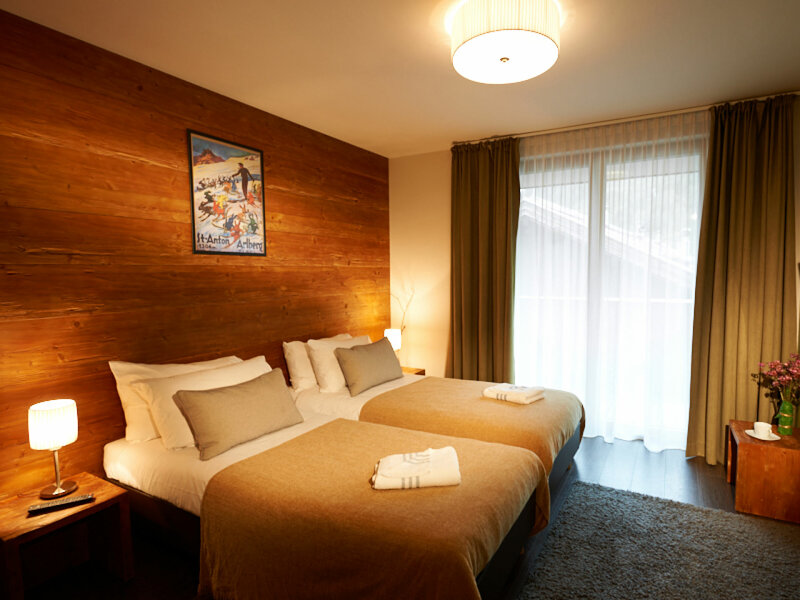 The free resort bus stops closeby giving access to the Galzig & Rendl lifts and Powder White offer a complimentary ski shuttle service on 6 days of the week at set times in the morning and afternoon, meaning making the most of the extensive Arlberg ski area could not be easier. 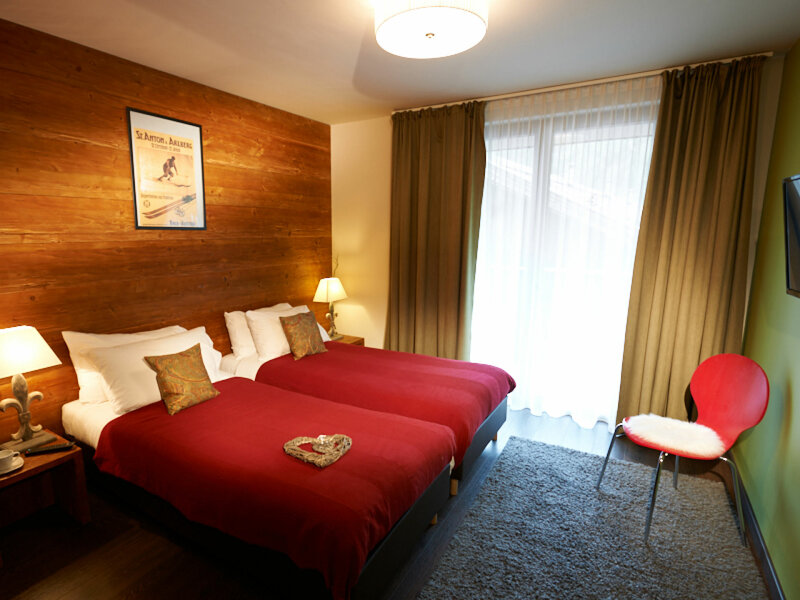 The chalet is run by one of our friendly chalet hosts who live in a separate apartment in the same building. 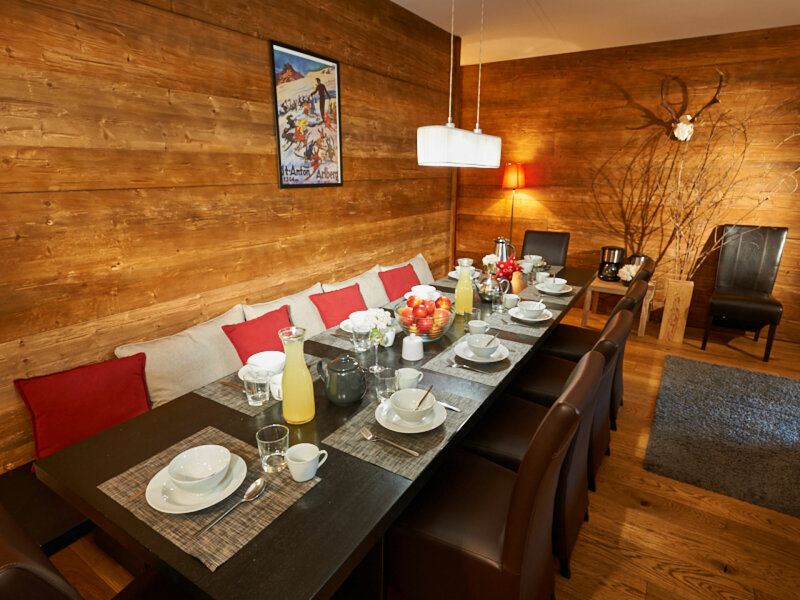 The chalet is located in the popular Gastig area of St. Anton offering easy access to the extensive slopes for the Arlberg region. Bedroom 1 - Twin ensuite shower & loo. Balcony. Bedroom 2 - Twin ensuite shower & loo. Balcony. Bedroom 3 - Twin ensuite shower & loo. Balcony. 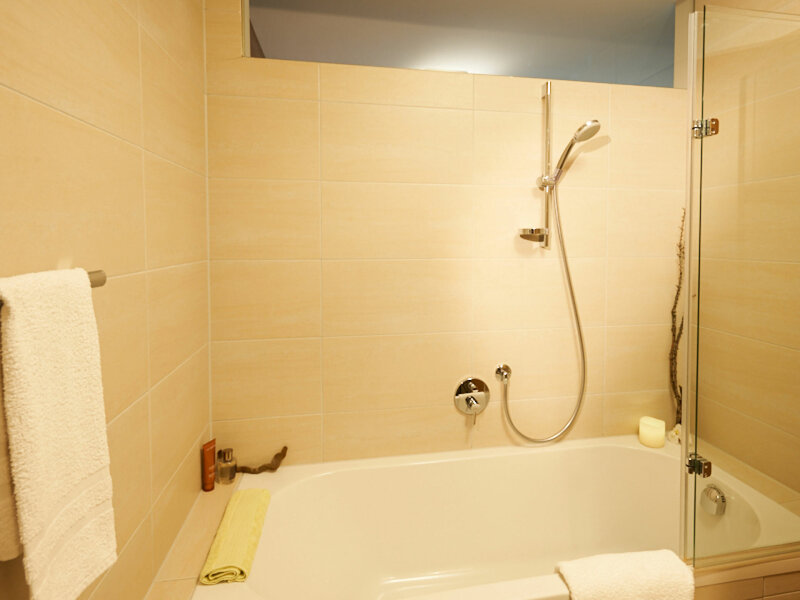 Bedroom 4 - Twin ensuite shower & loo. Balcony. Bedroom 5 - Twin ensuite shower & loo. Balcony.